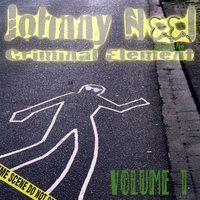 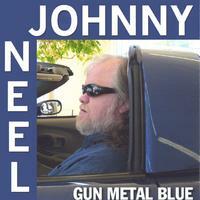 On Gun Metal Blue, Johnny took an organic approach to a record that wasn’t even meant to be a record in the first place. 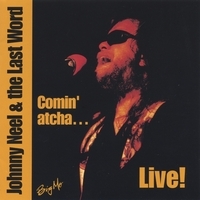 Most of the songs on the disc were a result of ideas that were conceived during a songwriters retreat in beautiful Glassy Mountain, South Carolina where he gathered his closest friends to write and hang. 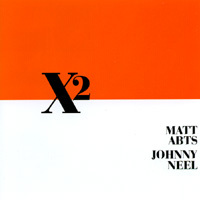 From there they recorded their ideas at Johnny’s own Straight Up Sound Studios and the end result is eleven of the most soulful songs that Johnny has ever recorded. 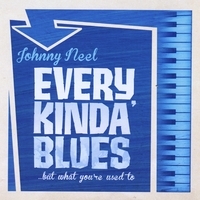 The influences throughout this album reflect Johnny’s East Coast and Southern heritage with classic and well crafted songs like the Van Morrison tinged “Cross My Mind” to the southern blues of “I Found It” to the beautiful ballad “Sure Is The Day Is Long”, this album is truly the essence of Johnny, honest and straight from the heart. 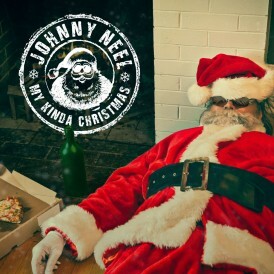 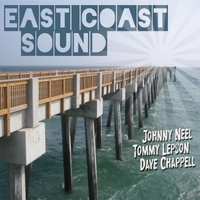 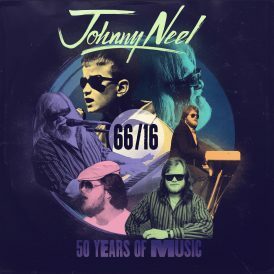 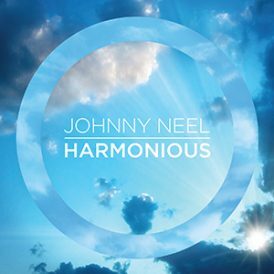 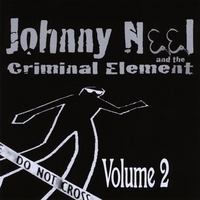 Whether Johnny is playing with his band at a Blues Festival, stretching on some fusion in Italy, improvising and jamming on the road, or writing soulful songs, he is always truly himself, “the real deal”, Johnny Neel.